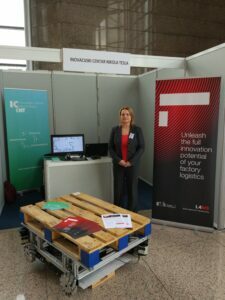 ICENT participated in International Innovation Exhibition ARCA 2018, which took place from 18th to 20th of October 2018 at the National and University Library in Zagreb. 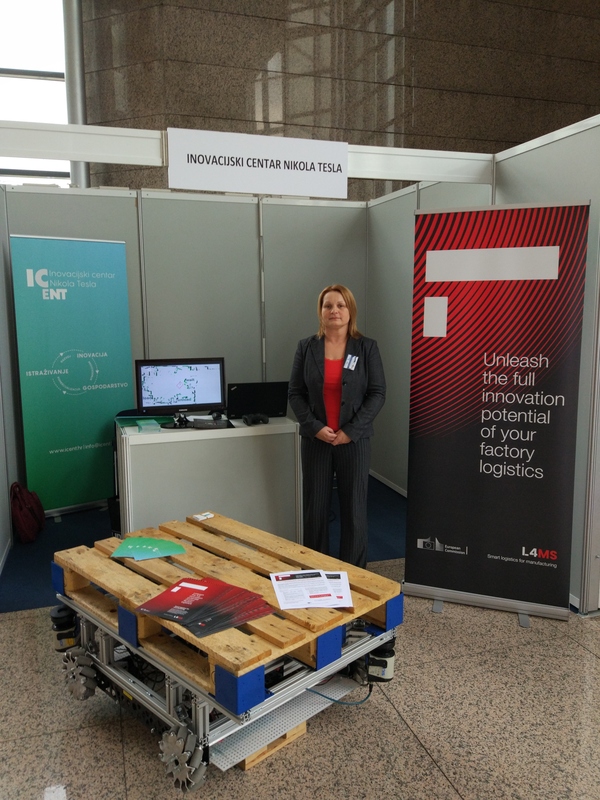 At the ICENT booth L4MS project was presented together with the innovation “Autonomous omnidirectional mobile platform for freight transport”, developed in cooperation with Muraplast d.o.o. 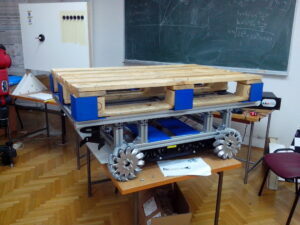 within the scope of Pilot Experiment. 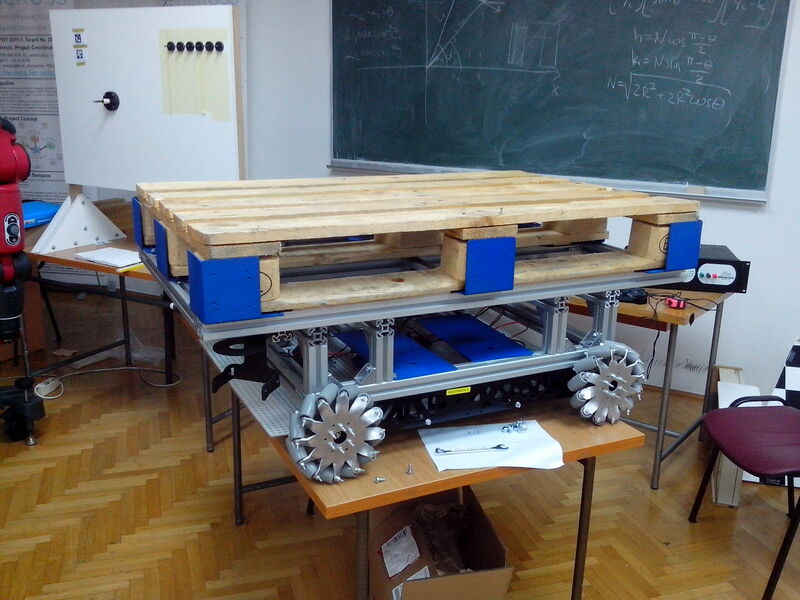 For this innovation ICENT was awarded with the ARCA silver medal.